A bit of ambient music for the goodnight. 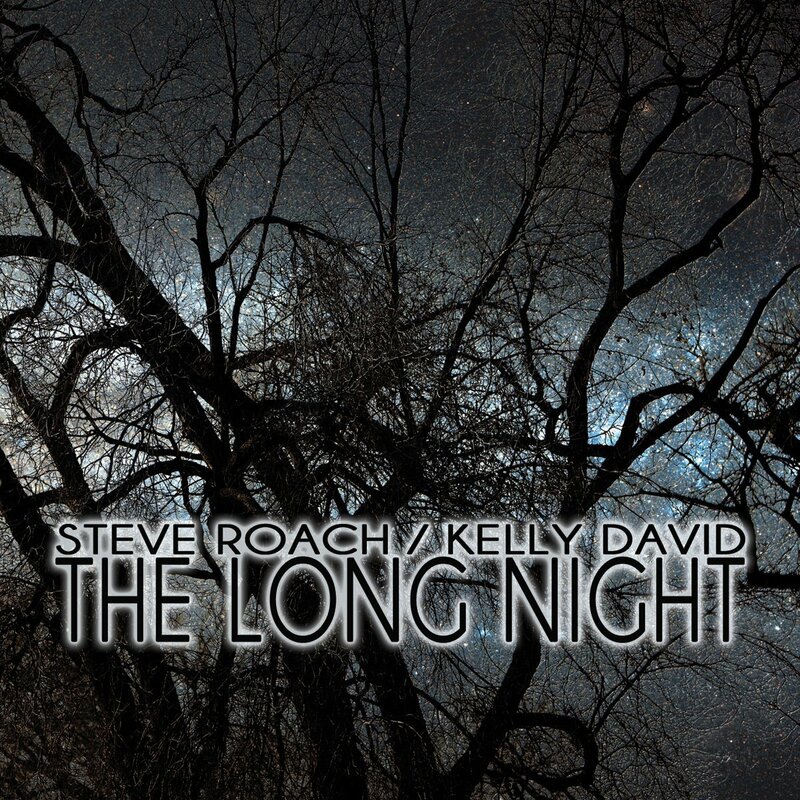 Steve Roach and Kelly David from US with The Long Night album! Great ambient artists. Think you should hear them.